Aside from centrepieces, we also offer personal favour boxes for weddings and parties. Any of our cakes can be presented in a charming box, as a gesture that tastes as sweet as it looks. 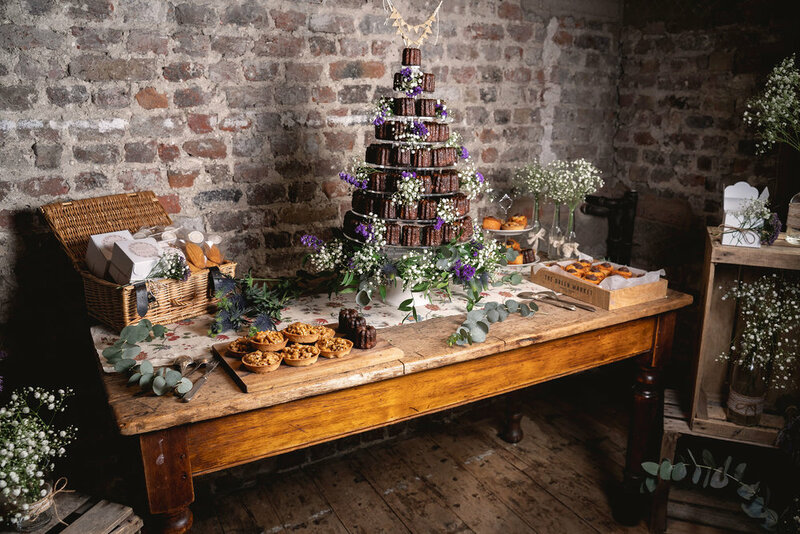 You can mix and match any of our cakes to create a delicious sweet table – a great way for your guests to grab a bite or two of quality, handmade cakes with a flavours to suit every tastebud.